Maurice could recently be seen in the Menier Chocolate Factory's critically acclaimed production of FUNNY GIRL at the Savoy Theatre, having been in the original London cast with Barbra Streisand. 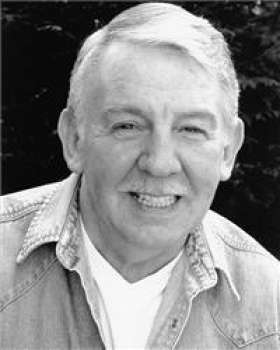 Maurice has appeared in over twenty West End musicals, most recently DIRTY DANCING at the Aldwych. He has also worked extensively in TV and can be seen in the feature films THE SLIPPER AND THE ROSE and PIRATES OF PENZANCE for Universal and YENTL for MGM.